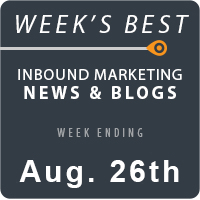 Conversion optimization is a hot topic this week in digital marketing news. Not sure how LinkedIn fits into your content strategy? Check out Anastasia Dudina’s post to learn about why LinkedIn should be an important part of your marketing mix. If you’re a retailer and prepping for the holidays, you don’t want to miss two important articles on eCommerce trends to test and how the Shopify and Facebook partnership are changing the landscape of online shopping. Read on for the latest in the digital marketing world. At SEOGDK, Gangadar Kulkarni takes a look at recent comments from John Mueller regarding structured data, and how structured content (high quality content) can help websites rank better in search. Do you know what the four main micro-moments are on mobile, and how to optimize for them? Google has a great chart explaining four mobile user impulses that you have to be ready to capture as a marketer. In “boring” niches or industries, it can be difficult to keep the creative ideas flowing. At Kikolani, Felix Tarcomnicu has eight ways you can freshen up your link building strategy if you’re feeing stuck in a boring niche. Link building is one SEO tactic that can easily take up more time than we budget for it. If you’re trying to scale a business, that’s a major issue to tackle in order to keep client work efficient and profitable. At Search Engine Watch, Cory Collins has a great piece on how to scale link building activities for growth. 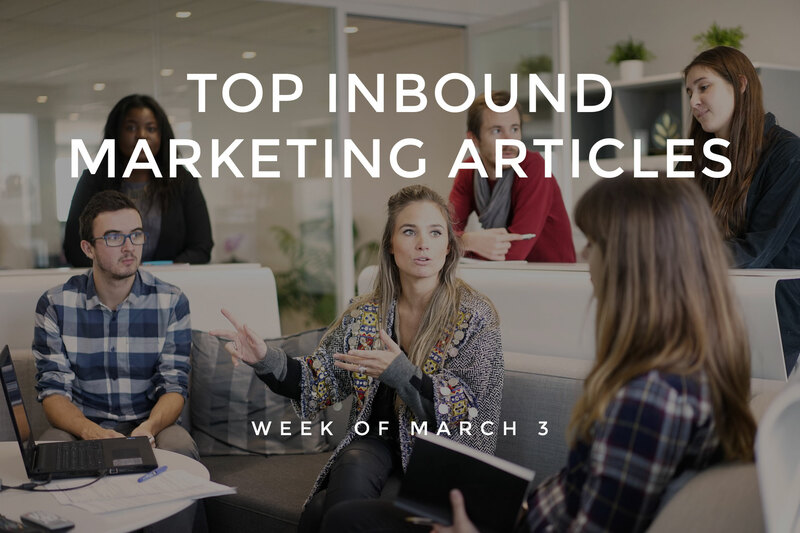 At QuickSprout this week, Neil Patel has some great ideas for earning links from the influencers in your industry. Filling out a robust editorial calendar can be a daunting task. Depending on how far in advance you’re scheduling, it can be easy to run out of ideas or spin your wheels on strategy. At Convince and Convert, Nathan Ellering’s exhaustive list of 105 types of content to populate your content calendar is worth a look if you find yourself in that position. If you use WordPress for publishing, then you may have felt the effects of a recent rash of brute-force attacks on WordPress sites and networks. Matt Southern at Search Engine Journal has the story this week. If you’ve been reading our blog for a while, then you know we’re big fans of repurposing content whenever possible. At Marketing Land this week, Jordan Kasteler has some great tips for getting the most out of your content in multiple mediums. Where does LinkeIn fit in with your content strategy? If it’s not a platform you’re currently using, Anastasia Dudina has some great information that may change your mind at the LeadUp blog. Conversion optimization is an art and a science. What works for one website or campaign might not work for another, but there are a few rules and principles that can steer you in the right direction. 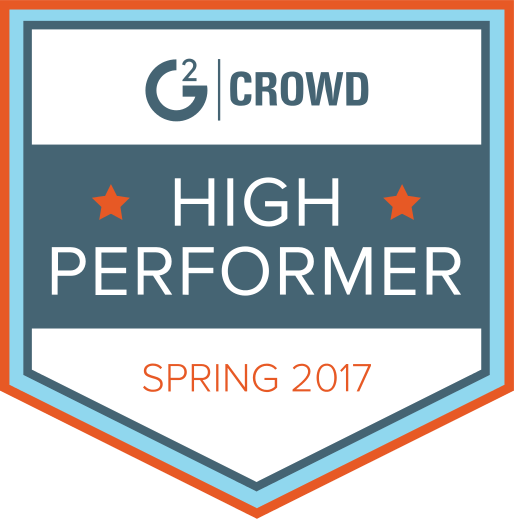 At Instapage, Jackson Noel reveals the “best-kept secret” about increasing landing page conversions. Yes, it’s already time to start planning for the holiday sales season. At Experiment Engine, Ray Loyd has the nine ecommerce trends all marketers should be A/B testing for before the shopping frenzy begins. How can you make sure that users will scroll down past the fold and stay engaged with your content? At the KissMetrics blog this week, Alp Mimaroglu offers up five points to keep in mind when it comes to the fold in design and conversion optimization. 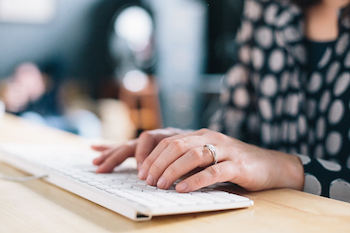 One element of conversion optimization that’s often overlooked is typography. How do font and layout affect user experience? At iMPACT, Christine Austin explores that question and reviews some basic typographic principles to make your content and website great. How do you determine which type of testing to perform? At Conversion XL, Alex Birkett walks us through the pros and cons of bandit testing vs. A/B testing. Analytics and tracking apps are crucial tools in the world of conversion optimization, and true to form, there always new tools that may be better suited to a task. At the Marketizator blog this week, Elena Dobre has a great list of over 25 tools for conversion marketers to check out. If your email open rate has room for improvement, then this post on the top eight ways to improve your open rates at Inbound Rocket should be on your reading list this week. Attention span is one particularly challenging aspect of digital content creation for marketers: it’s crucial to capture users’ attention in a world where they’re constantly bombarded by digital messages. At the Campaign Monitor blog, Ashley Cummings has some suggestions for capturing (and keeping) your email contacts’ attention. Hashtag campaigns can be incredibly successful social marketing tools, if done well. At the Keyhole blog, Tina Hsu has put together a comprehensive four-step guide to building and optimizing a successful Twitter hashtag campaign that’s worth a read if you’re running any kind of hashtag strategy. Facebook and Twitter user behavior is changing. Recent research, summarized nicely over at Social Media Examiner, reveals some interesting shifts in news consumption powered by social networks. Suzanne Delzio has the full story. Twitter isn’t the only social media giant that Google’s partnering up with. A new collaboration with Facebook will provide Chrome users with push notifications from the social network on mobile. Josh Constine has the story at Tech Crunch. Marketers struggling with their clients’ local reviews will benefit from this post at Local Visibility System, which covers 60 questions to ask yourself in order to diagnose common local marketing strategy issues. We’ve discussed the importance of customer service for reputation management on our blog before. At the Orchestrate blog this week, you’ll find plenty of reasons why standout customer service via social media is a crucial element to building (and protecting) a brand. Mobile users are a growing, and very important, segment to appeal to with web design and optimization. At the DigiServed blog this week is a great post covering various tactics for strengthening your mobile web optimization strategies. Emotion is one aspect of the online shopping experience that can be difficult for marketers to target and optimize around. At mobicommerce recently, there was a great post up covering how mobile shoppers’ emotions govern their purchases (and experiences) in mobile shops.